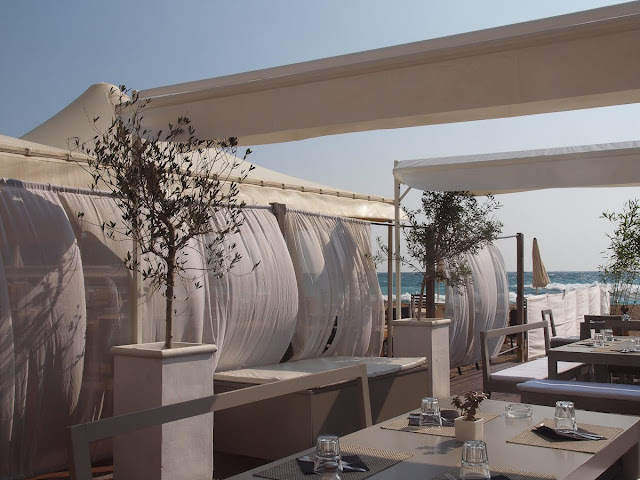 Monte Carlo Weekly Photo: Lunch in the Wind? A good way of cooling your soup. Did you spot anyone flying a kite?